Ive used them for 23 years and my bloodwork showes good Liver/Kidney functions in long term wild and 18 yr. old c.b. BUT you never know. I dont trust anything from China. One way to insure purity is to use TUMS* yep, the anti acid. They have to pas the smell test for human comsumtion. Some have red die #5 and a hint of sugar if colored. (they still have plane white ones) I stick them in a Bannana for the big tortoises,then I know just how much they get as opposed to a power sprinkled on. 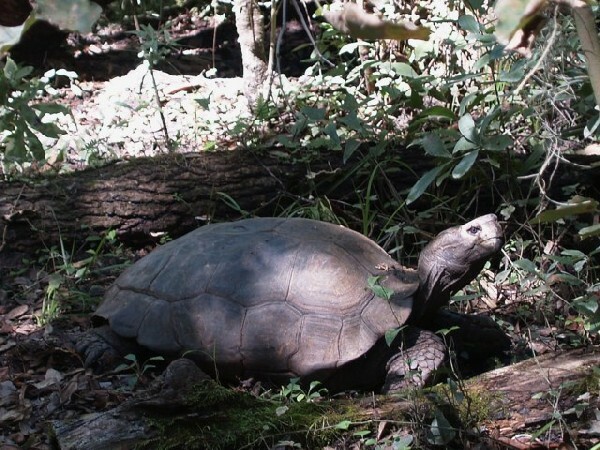 Mt.Tortoises, even babies will eat the cuttlebone as needed by itself with no food. Let us know what you find out,things change all the time and there might be new information out there now. They will naw on a ham bone too! Vic Happy Christmas everyone.